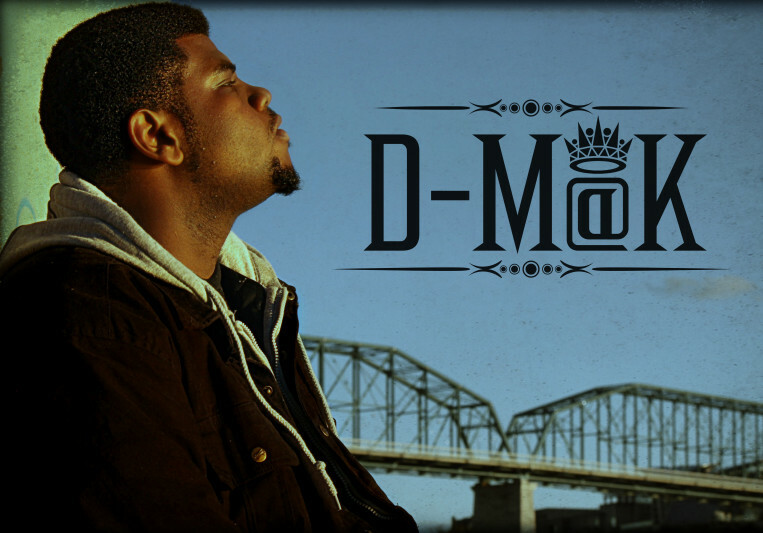 D-M@K Marlon Dantrel Putman, (born September 25th, 1991) better known by his stage name D-M@K (Destiny Made A King) is an American Hip-Hop recording artist, spoken word poet, and song writer from Chattanooga, Tennessee. 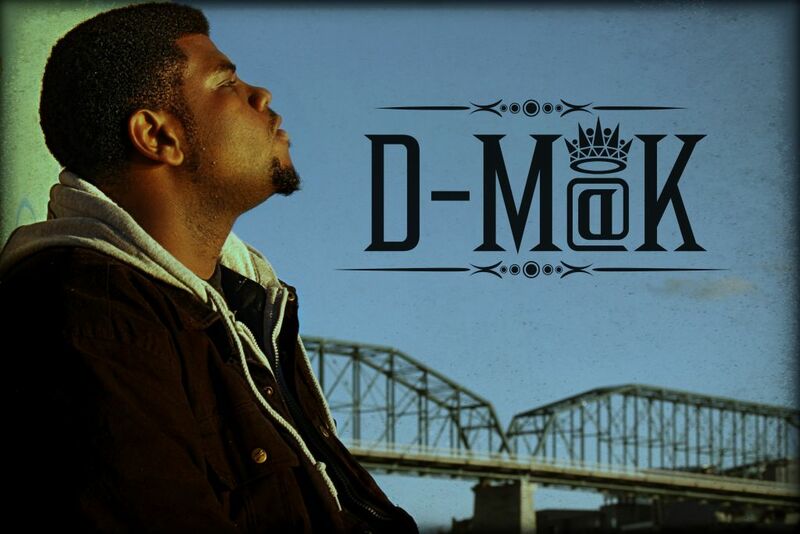 D-M@K released his first mixtape The Kingpin Presents: GO! I in 2012. Shortly after in 2013 he released his second mixtape GO II. 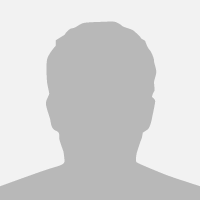 Marlon was born at Erlanger Health System Hospital in Chattanooga, Tennessee. He was raised by his mother in a single parent household his whole life, while his father Marlon Dewayne Putman was incarcerated until Marlon had reached the age of 8 years old. His mother married Tedarrell Brady in 1998. Marlon grew up in an environment with very little music association, but still involved himself with his passions of martial arts, video games, and writing. He attended Calvin Donaldson Elementary where he was enlisted in piano lessons in 1999. In 2001 he attended Center for Creative Arts Middle School, and enrolled in orchestral band where he picked up saxophone, and other various percussion instruments. In May 2010 he was awarded by the Delta Sigma Theta Sorority for Fine-Arts, Music, and Voice. D-M@K did a great job in no time. I am really happy to work with him together. He is extremely creative, very friendly, absolutely professional. I´ll be happy to work with him again!!! I definitely recommend working with Mak. He's a thinker and a contemplator and if you're looking for a song with true meaning along with strong creativity, then you should hire him. He's written several songs for me and i've recommended him to several artists around the country. One of the most professional Artists I have worked with. I have went to him several times in need of a hook for a song, and whether it be for hiphop/rnb I have always been happy with the results. If you need someone for writing, or simply a good verse you need to work with him. Will Deliver finish song within 1-4 Days depending on Work-load. I allow revisions for Artist creativity. Would like all writing Credits for any project I lay my pen on.